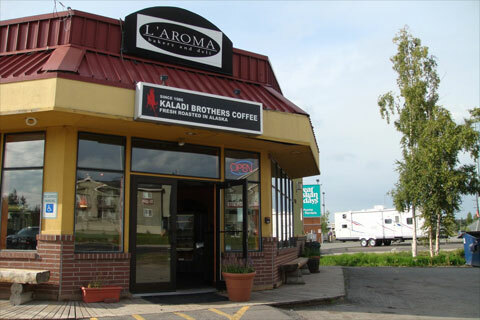 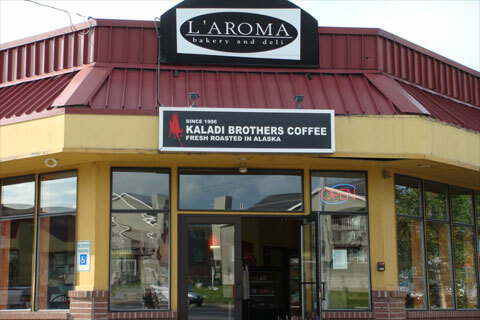 Opened in 2004, Kaladi’s third partnership with Sagaya/L’aroma is a stylish, sleek café in a growing part of the Anchorage Bowl. 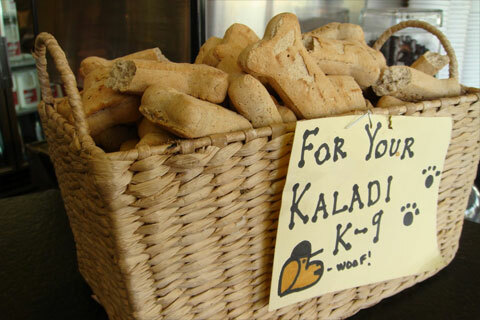 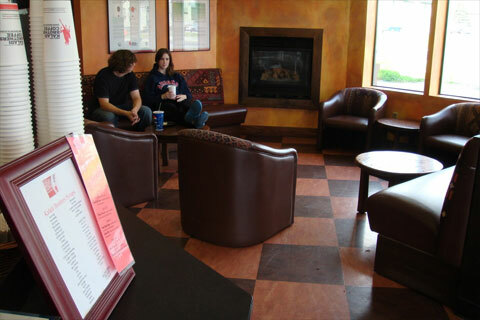 Just off the Old Seward Highway and a stone’s throw from the Dimond commercial district, Kaladi’s Southside café features a cozy fireplace and comfy chairs to relax in and enjoy a warm drink. 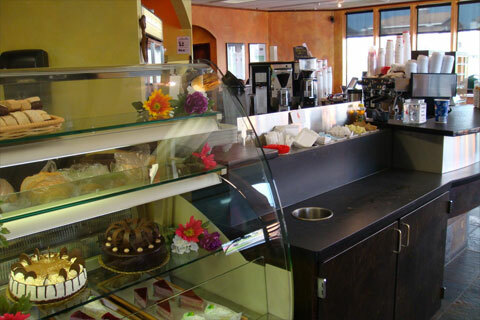 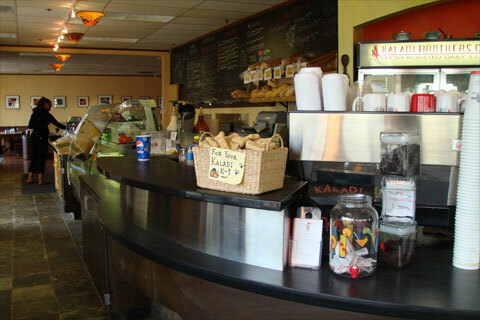 Grab a yummy sandwich and a latté, take advantage of our wireless Internet connections and enjoy the experience!